In this article, we will explain to you 6 Ways to Design a Perfect Instagram Grid Layout to win over new followers. As an image-sharing social platform, Instagram is completely focused on the quality of photos, design, and Instagram grid layout. Users share around 80 million images every day, which means that your account has to be flawless in order to grab the attention of the target audience. 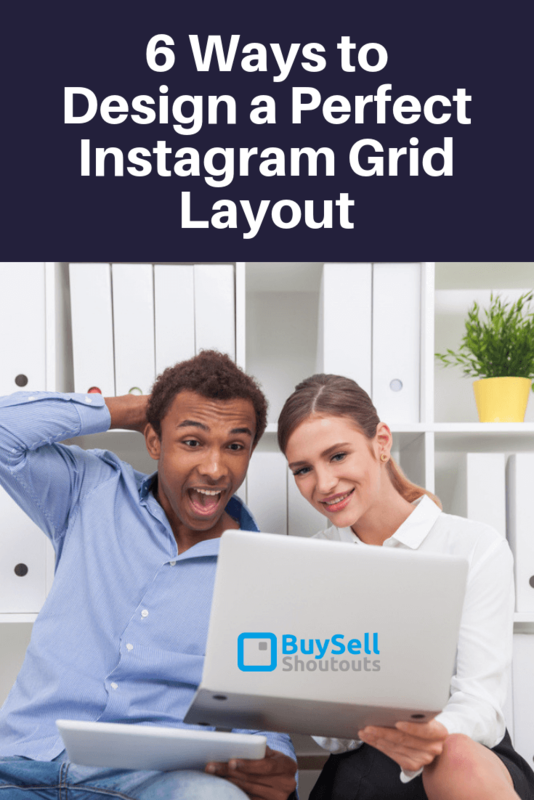 The grid layout is critical to the success of your Instagram profile, so you better prepare to design a great grid that ensures effortless user experience. Do you know the preferences of the target audience? Do they prefer scrolling down the news feed or visiting brand-related accounts separately? 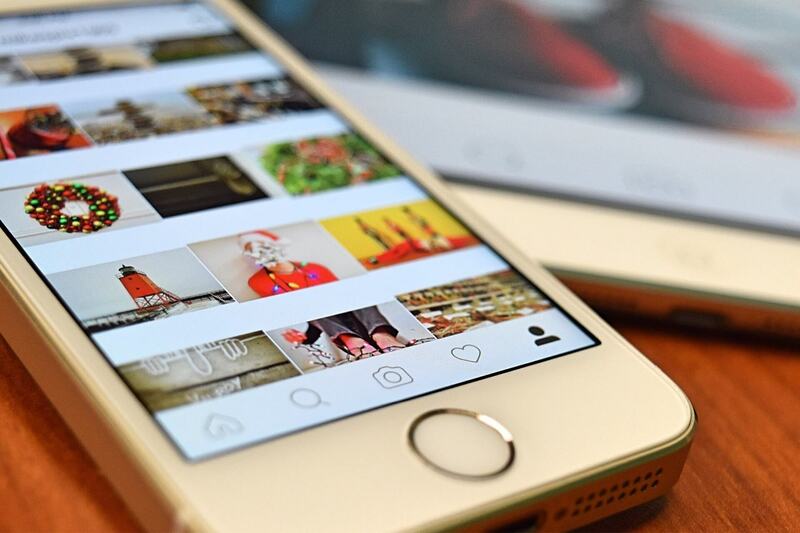 Think about this before you decide which Instagram Grid Layout is the best for your account. Once you’ve got that covered, you can experiment with a few design solutions that seem most appropriate for your followers. Test different colors, borders, and formats to detect options driving a lot of user engagement. The point is not to guess the right solution, but to make a data-driven decision. The color scheme is extremely important for the performance of your Instagram account because it needs to be well-crafted and able to raise brand awareness. William Farris, a web designer at UKCareersBooster, says the color palette decision should not be so difficult: “As a company, you probably have a straightforward marketing and branding strategy that prescribes the basic color standards. 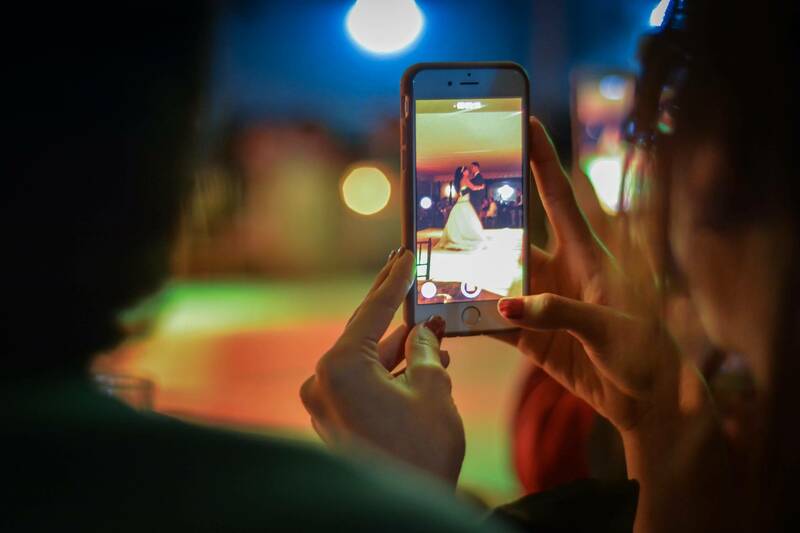 Doing so, you don’t only make the Instagram account more compelling, but you also keep it aligned with all other channels of communication – website, email marketing, other social platforms. That’s the only way to achieve branding consistency in the multi-channel marketing environment. Although the quality of your Instagram Grid Layout depends mostly on your inspiration and creativity, it is highly unlikely that you can reinvent the wheel. With over a billion users, it’s hard to find a completely unique design, but you can at least use it as the source of inspiration. For instance, you can check out Instagram influencer profiles to see how they solved this challenge. Besides that, you must also analyze the biggest and most successful competitors in your niche to see what they’ve done well. Of course, we are not suggesting you copy/paste someone else’s design ideas, but you can definitely derive inspiration from representative Instagram accounts. Competitor analysis will help you acquire practical knowledge, but you must also figure out the theoretical concepts of Instagram Grid Layout design. Squares layout: It’s a common Instagram feature in which you post images one by one to form a square-shaped grid. Although simple, this type of layout requires additional color-related thinking to make a consistent set of photos. Row by row: This sort of layout promotes different color schemes and content ideas for each row in the grid. That way, users can see autonomous rows of content as they scroll down the profile. The checkerboard grid: It occurs when you create diagonals with images containing contrasting colors and content ideas. For instance, you can mix inspiring quotes and product images to establish the checkerboard grid layout. 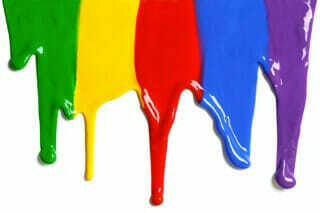 The rainbow feed: Some Instagram accounts use different color filters to make a more compelling feed. The point is to use a different hues and shades row after row to create a versatile rainbow-like grid. Puzzles: If you want to make the Instagram account more intriguing, you can form puzzles consisting of 9, 12, or 15 images. This type of grid layout requires a fair share of planning, but the result is usually eye-pleasing. We mentioned it already, but it’s hard to overestimate the importance of branding consistency. Namely, the first thing a user will notice when entering your account is the grid layout. Well, it means you have to choose a quality theme, color palettes, and filters. You are probably using photo editing software to create great images, so try to stick to the same style in the long run. Your Instagram account should mirror the general visual identity of the brand, so don’t let it change randomly. Instead, you must come up with a unique Instagram Grid Layout that the followers can recognize instantly. It might seem strange to discuss the planning issue at the very end of the post, but we had to show you the versatility of Instagram grid layout design before suggesting a careful planning. Each post that doesn’t fit the general context will look strange and ruin the overall appearance of your account. This will not only jeopardize brand awareness but also slow down your Instagram marketing performance in its entirety. Grid layout represents an anchor of every Instagram account. It can make the user experience simpler and more convenient, but it also has the power to ruin navigation and chase away the target audience. This post provides you 6 Ways to Design a Perfect Instagram Grid Layout to attract new followers, so make sure to test them and choose the design that suits your style and requirements the most. Eugene is an Australian-based blogger for UKCareersBooster, who is into stand-up comedy. His favorite comedians are Louis CK and George Carlin. A good morning laugh is what keeps Eugene upbeat and motivated through the harsh day.